Come visit us at 14a Healdsburg Ave. We are open Monday through Saturday. 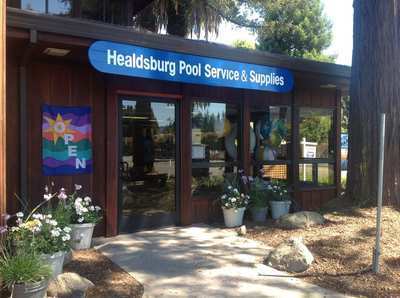 Our friendly and knowledgable staff is happy to answer you pool equipment and maintenance questions. 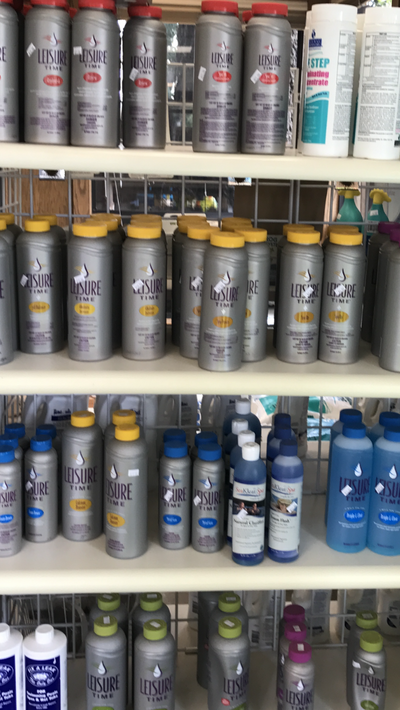 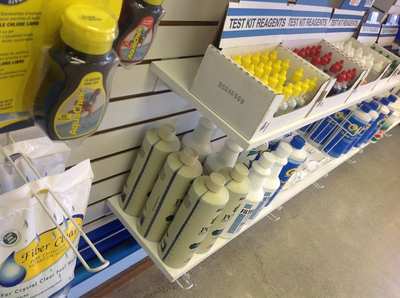 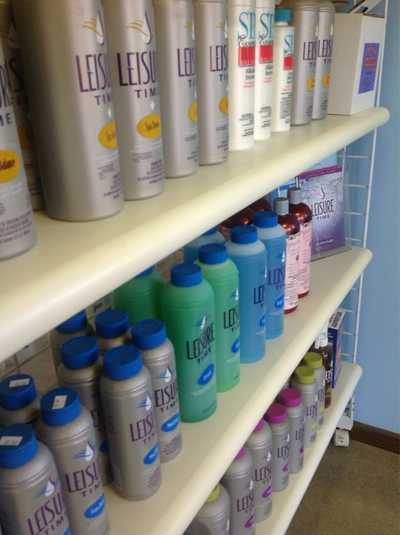 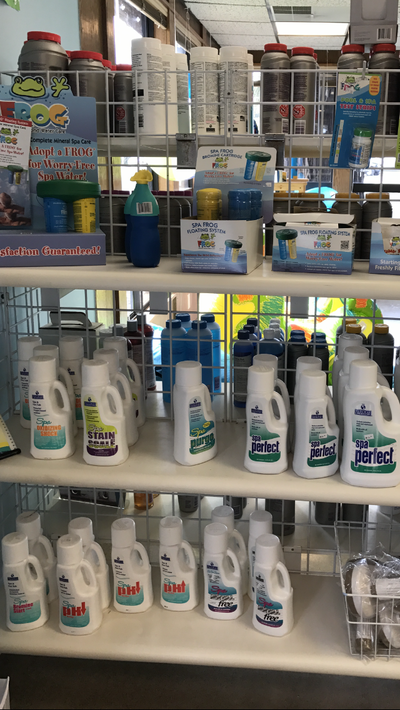 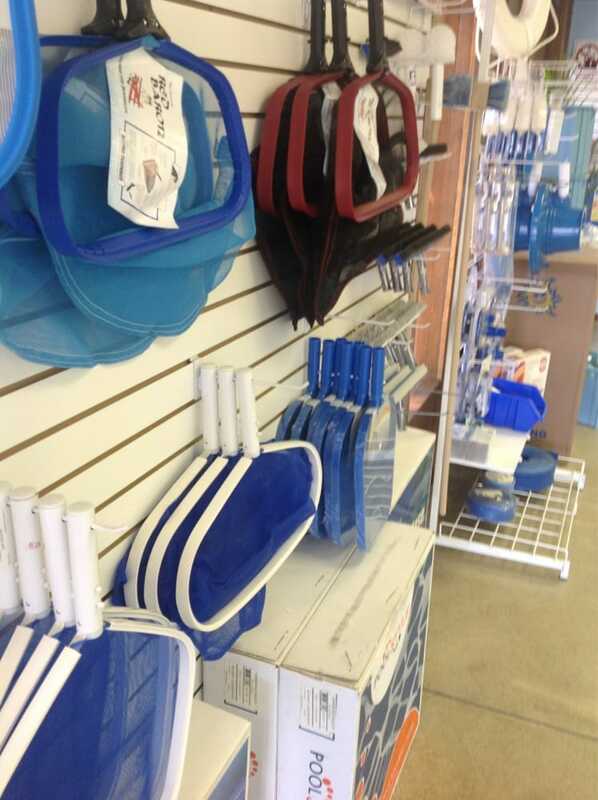 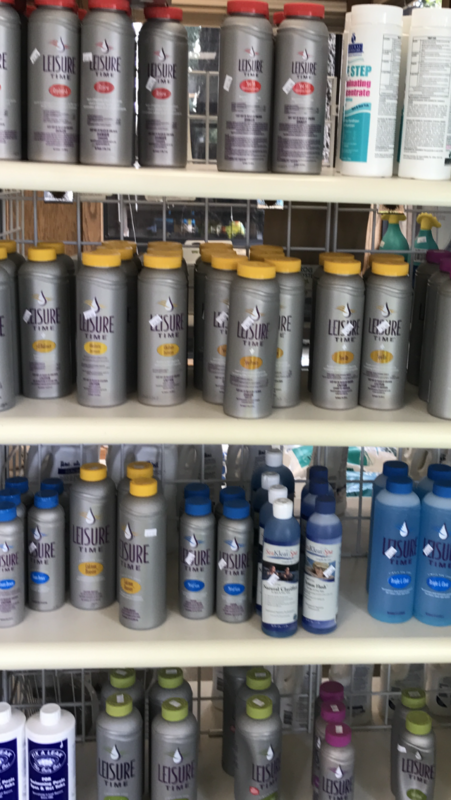 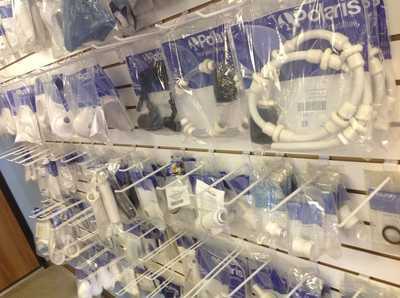 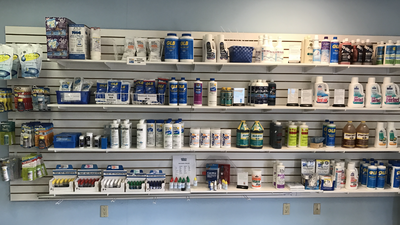 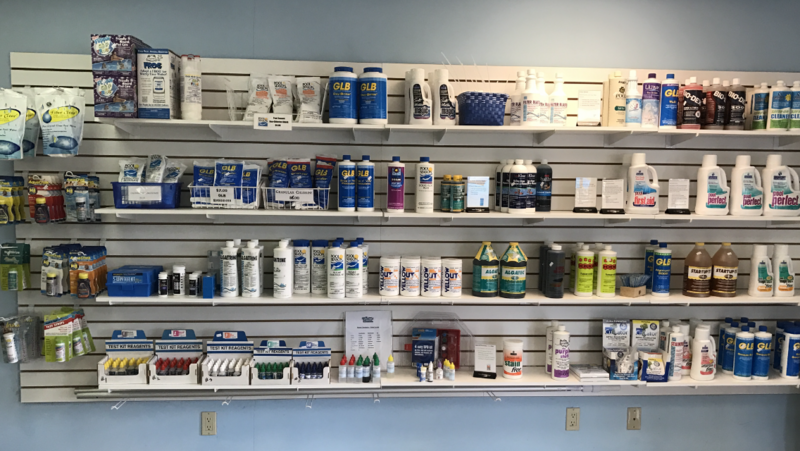 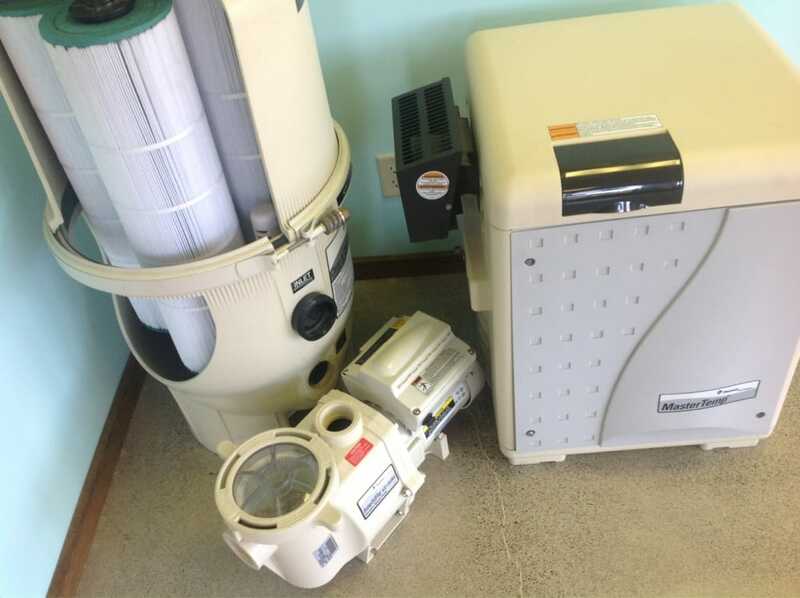 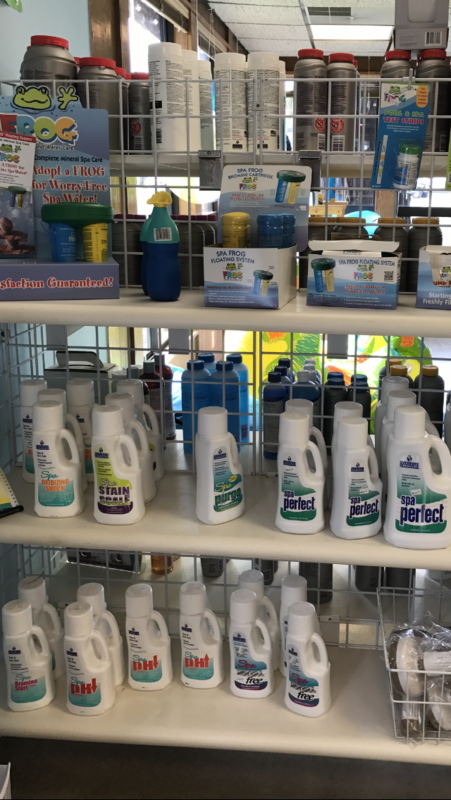 We carry pool chemicals, pool equipment, and other pool maintenance essentials. 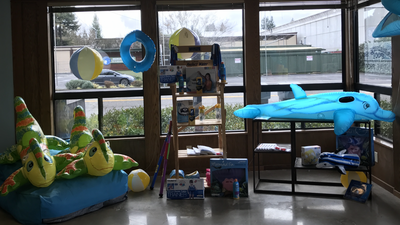 Don&apos;t forget to check out our fun selection of pool toys and activities for kids and parents alike! 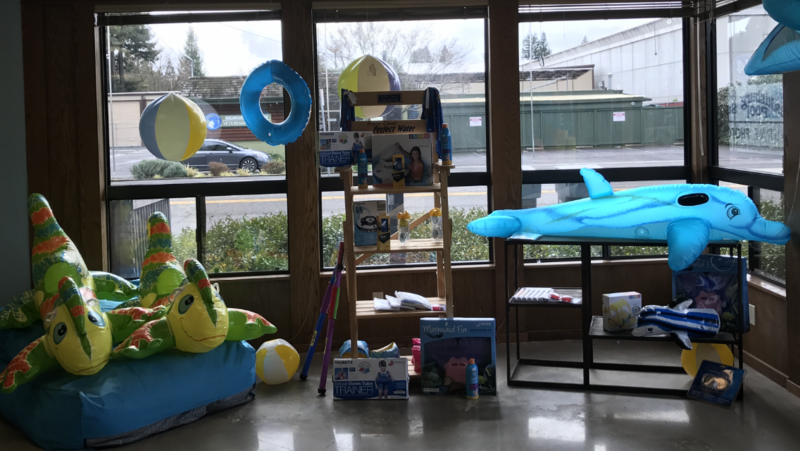 Summer is just around the corner - make sure your pool is ready for the fun!